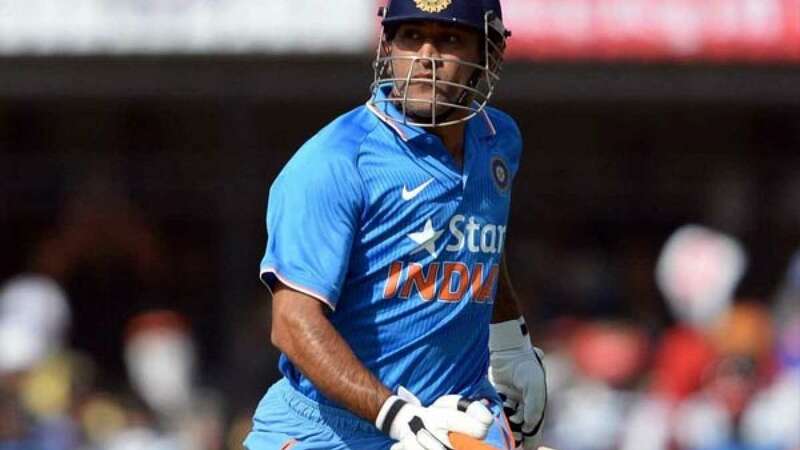 Indore : Indian skipper Mahendra Singh Dhoni aka captain cool slammed a winning knock of 92 runs against South Africa to give a befitting reply to those who were asking him to hang the boots. Opting to bat first, Dhoni played 82-ball knock to take his team to respectable 247 run target. The visitors failed to surpass it against five star bowling by Indians who restricted them to mere 225 runs in 43.4 overs. Axar Patel (3/39) and Bhuvneshwar Kumar (3/41) shared six wickets between them, while Harbhajan Singh (2/51) scalped two in his comeback match. At a point India was 165/7 in 40th over. Mahendra Singh Dhoni was chosen as ‘Man of the match’. With this India has levelled 5 match ODI series by 1-1.